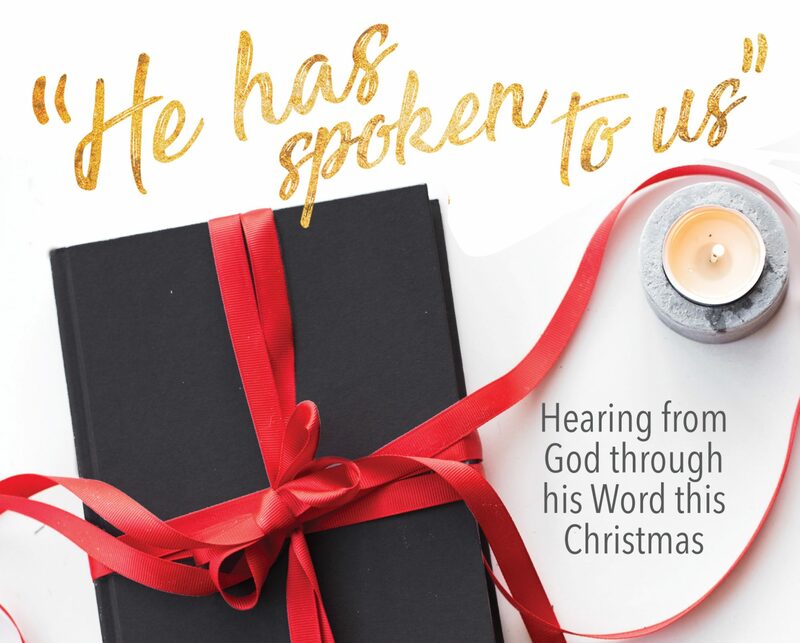 ESV Study Bible at wtsbooks.com – I Commend Joy! I have been buying a great many of my books from wtsbooks.com, the Westminster Theological Seminary bookstore online. Great prices and inexpensive shipping. The ESV Study Bible can be ordered from them for 37% off the regular price when it comes out Oct. 15. Just clicking on links to their site helps me out, also, because I earn points toward free books. You don’t have to buy anything, although it is a great place to order quality, theological books of all kinds, including the ESV Study Bible! Just to be clear for your readers, we don’t pre-order because of price fluctuations and inefficiencies it introduces into the level of service we promise our customers. However, we WILL have the full line of ESV Study Bibles available on the very first day it is allowed to be sold (currently scheduled for October 15). Our commitment is that if you see it available on our site, we have it, and it will go out to you the same day (for orders placed by 3 pm EDT on weekdays). The full line of ESV Study Bibles is at our site for pre-viewing, including many exciting preview features we’re adding all the time: sample pages, samples of whole books, videos, etc. Thanks for the shoutout to our store! Just to be clear for your readers, we don’t pre-order because of price fluctuations and inefficiencies it introduces into the level of service we promise our customers. However, we WILL have the full line of ESV Study Bibles available on the very first day it is allowed to be sold (currently scheduled for October 15). Our commitment is that if you see it available on our site, we have it, and it will go out to you the same day (for orders placed by 3 pm EDT on weekdays).